Saw an advert on social media and ordered merchandise from: https://luxsgear.com/ Products took 2 months to ship and do not look anything like the advertisement. 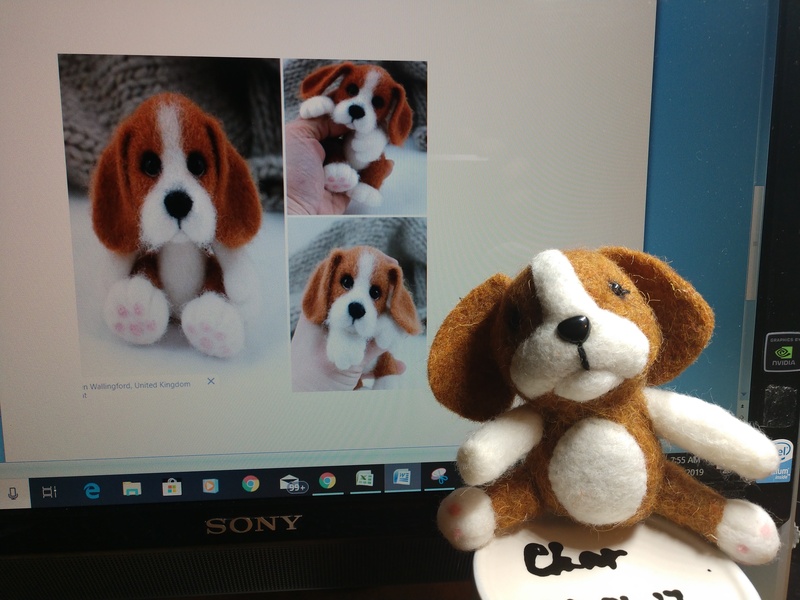 Online research indicates they stole a product photo from etsy and send a greatly inferior product. Also, lots of other customers howling the same complaint I have here. Was charged a foreign exchange fee. Credit card statement says Merchant name: Warehouse and Location: Goteborg Dub (?) Products shipped via SF Express from Jamaica, NY. There's no contact information for this company except an email where they will return your emails with a very canned response. Research on website indicates it was created in Canada.